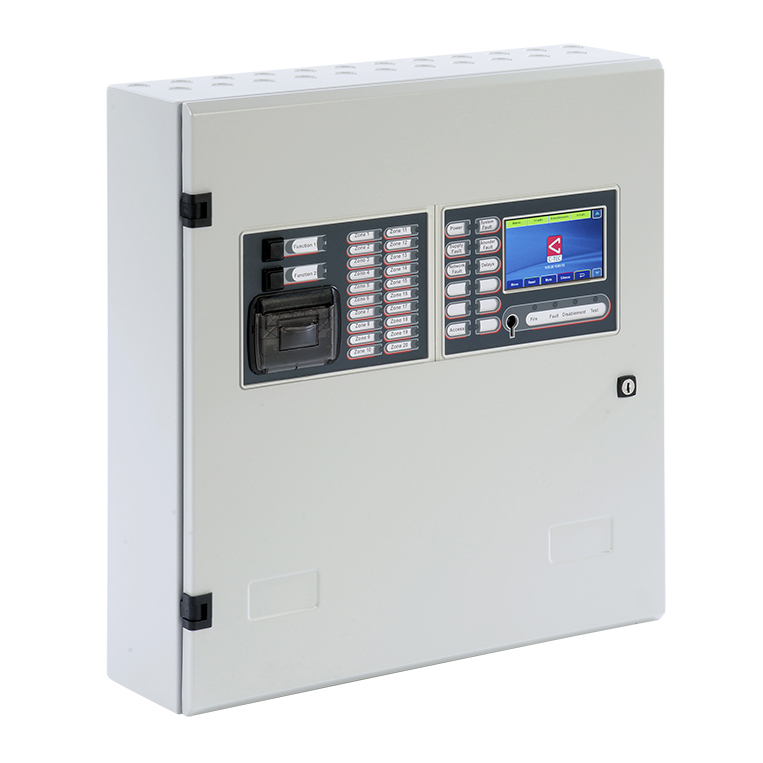 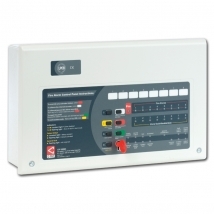 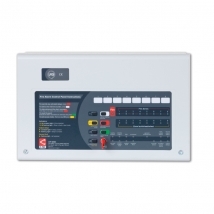 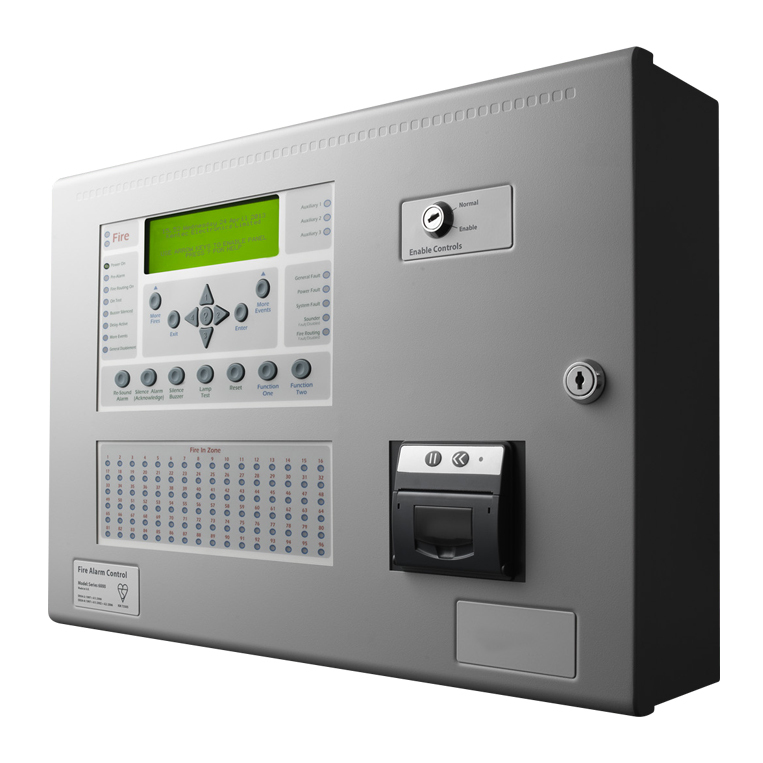 Addressable fire alarm systems are far more sophisticated than conventional systems and tend to be specified for larger, more complex applications such as hospitals, apartment blocks, shopping centres and industrial sites. 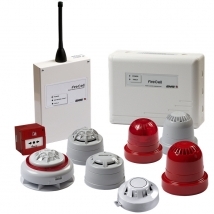 As a BAFE-SP203 accredited company, we are extremely experienced in designing ‘open protocol’ addressable fire alarm systems, from straightforward ‘one-out, all out’ systems to intricate networks of interlinked panels and individually programmed devices. 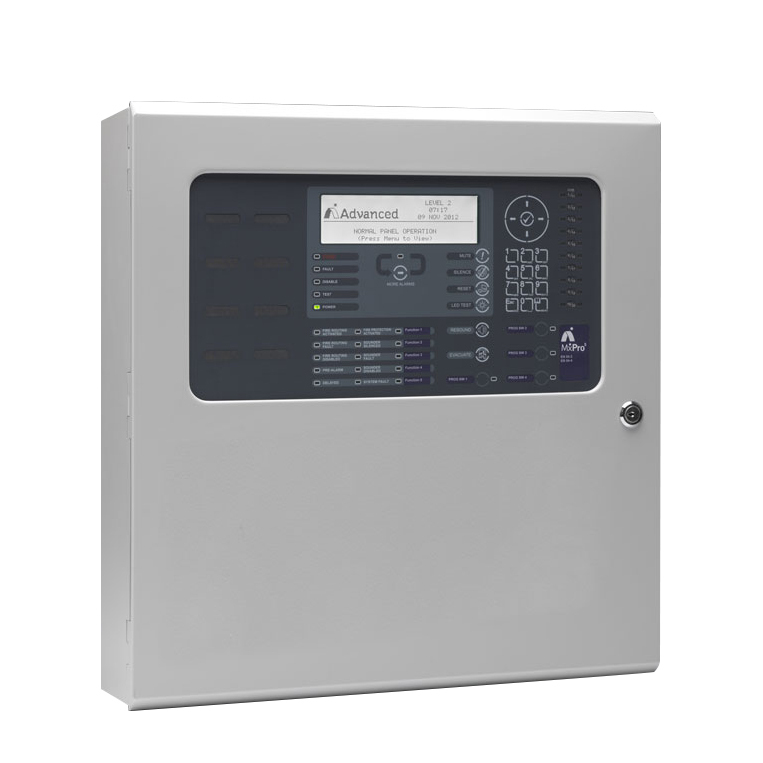 Visit our projects page to view some of our recent installations.